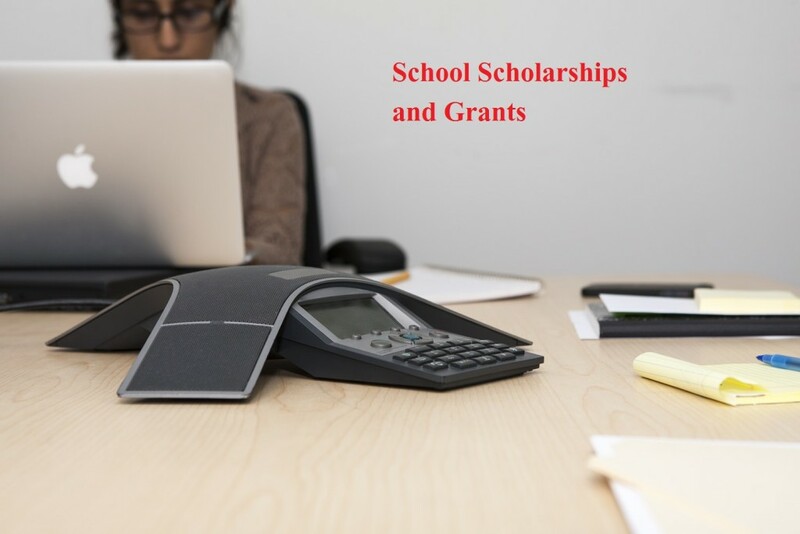 If you are high school students and looking for School Scholarships to help your further study program to take new adventures in your new classes. I will share some school related scholarships. Every Year, people are in the long wait of admission of their child in the pre school. I want to share with you one important information among you that Nursery(Pre-school) admission has been started for new session in New Delhi – private and aided. The selling of the Nursery Admission has been started and will be available. The Directorate of education(DOE) has guided all the schools regarding selling and receiving application all 15 days. So do not worry about finishing application of Nursery Application Form. It is good news for Indian Teachers to take this scholarships launched by Australia to further their higher education and further their education. Scholarships in name of Ashok Khurana who is a Doctor and trying their efforts to provide aid to Indian Teachers to complete their education and further it to masters. In this scholarships, each and every teacher who will study in University of Adelaide for completion of their masters program college scholarships who will get 38,500 Australian Dollars per year. The Berlin School of Creative Leadership at Steinbeis University has launched a scholarship called Piyush Pandey Creative Leadership school Scholarships at the name of Indian Ad Guru Piyush Pandey who has given a long standing service to Berlin School. If you are planning to do EMBA from Berlin school in March 2013, you can get this scholarships for your education and it would be part time course from the Berlin School. Under this scholarship, you will be getting full tuition support for a executive from India to participate this part time EMBA program in 2013. The total of 53,000 euros will be covered in the programme tuition fees. The Southampton Management School is providing two Scholarships to Indian Students for AMBA Program which is going to be started in September 2013. Southampton Management School is highly academic renowned, internationally accredited UK’s leading management school and has been awarded to excellent for its teaching style and quality teaching. The university has AMBA full time program. The University is offering two scholarships to Indian Students each £5000 for full time MBA. I did not know about the IIT preparation Institute ‘Super 30’ by The Ramanujam School of Mathematics based on Patna. When I came to know about this progressive institute for Backward students, I really feel wondered. Super 30 select 30 highly meritorious children who are backward sections and teach them to join IIT(Indian Institute of Technology). This is the very good work by Super 30 coaching institute. Tokyo University, Japan has decided to give scholarship to a student of Super 30 Institute. The Director of Tokyo University said he would love to give scholarship and invite students of Super 30 for any other different courses. They are going to offer undergraduate, graduate, masters and doctorate courses for their students. They want the students who are studying in IIT who come to Japan for Masters and doctorate. Super 30 is the IIT coaching institute, used to provide free preparation, fooding, lodging to economically backward students. It has given many IITians from poor families. This is the Institute who has been come up in Time Magazine and Discovery Channel documentary and rates as Asia Best school. Friends, it was too sad tragedy with Nishant, he used to study in Indian School of Mines and was the student of petroleum engineering, he was in the final year and already got placement in Oil and Natural Gas Commission(ONGC) company. Unfortunately, he died in the road accident on 16th September. His parents will about to start a scholarships of the name of their son in his memory. They can not forget his son, that is why they decided to launch a scholarship in his memory. Their parents said to set a scholarships and grants for the students who are meritorious of Dhanbad where Nishant got his study. ISB(The Indian School of Business) revealed a new scholarships to create diversity among students called ‘Scholarships for Diversity’ worth Rs 2.5 crores for next PGP sessions. The Indian School of business taken good steps for the welfare for the students. This is the grant according to need based grant and merit based. ISB is the first college and B-School to provide such a good scholarships. Students are from every field can be a part of this B-Schools. These school scholarships have been awarded to different sectors like Media, Hospitality, Fashion, Healthcare, Social Sector etc. The students who has exceptional qualities like leaderships, social activity can avail this scholarships. Diversity in campus and classes will heighten the learning and leaderships, so that students can learn more and avail good careers. The Indian School of Business is one of the best B-School in the world located in Indian and founded in 2001. It has been ranked Top-20 B-Schools in the world in 2008. It provide Post Graduate Program in Management(PGP) and also various programs. Full Read About ISB.